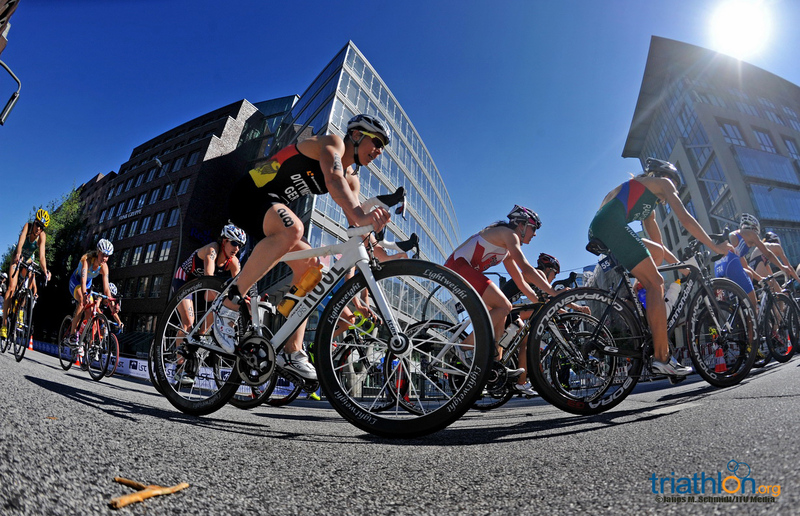 Hamburg has hosted some brilliant races in the 12 years it has been part of ITU racing and 2013 is set to showcase more stellar showdowns, with the fight for the overall ITU World Championship heating up. 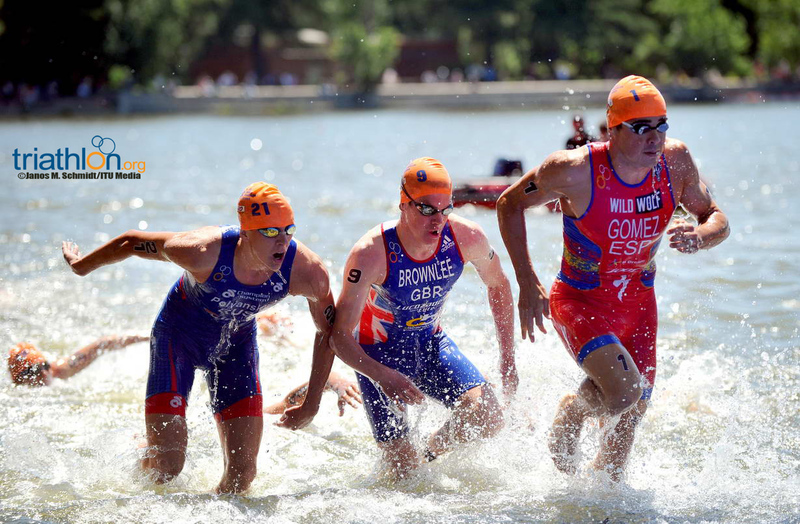 In the men’s race, it might finally be the first time in a year that the sports three heavyweights, Alistair Brownlee, Jonathan Brownlee and Javier Gomez, line up against each other. 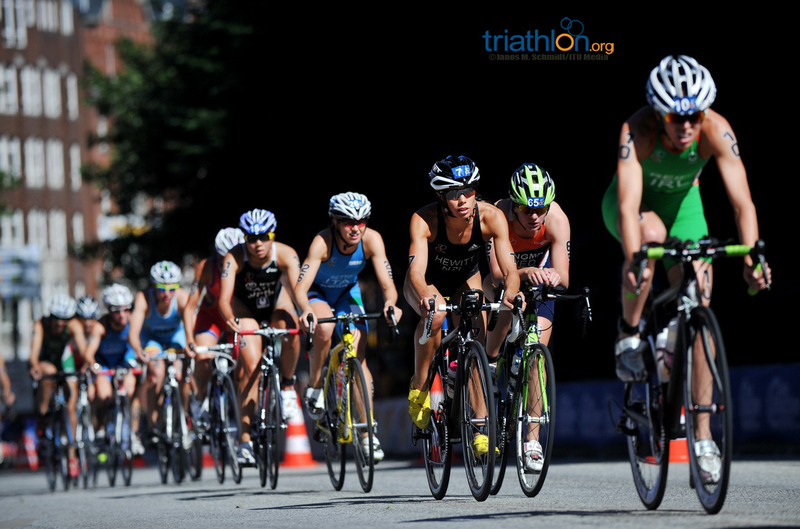 In the elite women’s race, the four currently vying for that title will all toe the start line. 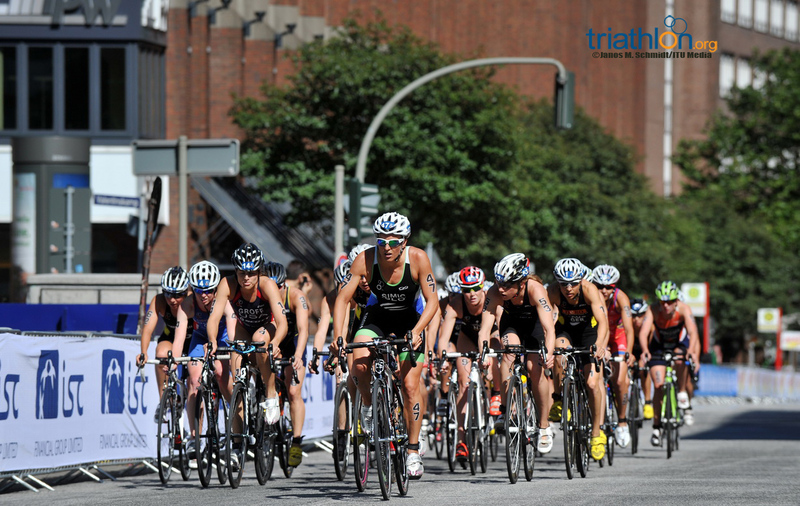 This year the world’s biggest triathlon has the added excitement of hosting the 2013 ITU Mixed Relay World Championships, the dynamic super sprint team event. 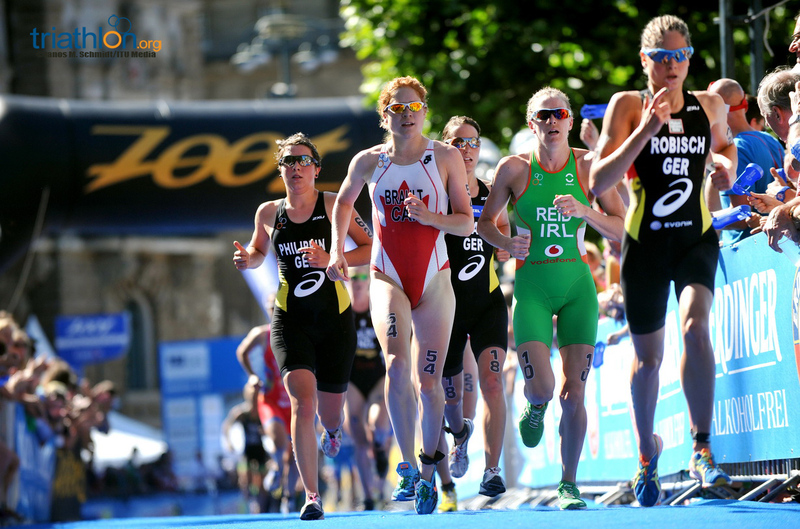 It’s been on the cards at two previous races this year before late withdrawals have meant the battle between the three London 2012 Olympic medallists hasn’t eventuated. 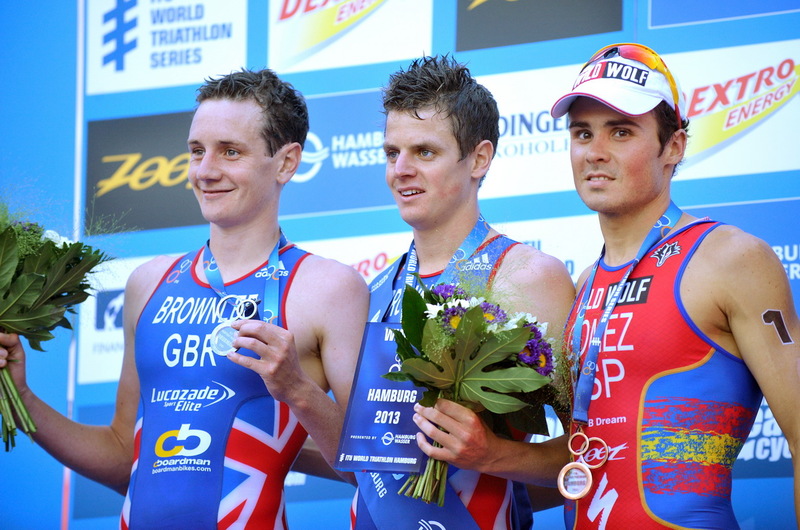 But Jonathan Brownlee, Alistair Brownlee and Javier Gomez are back on the start list in the Hamburg sprint. 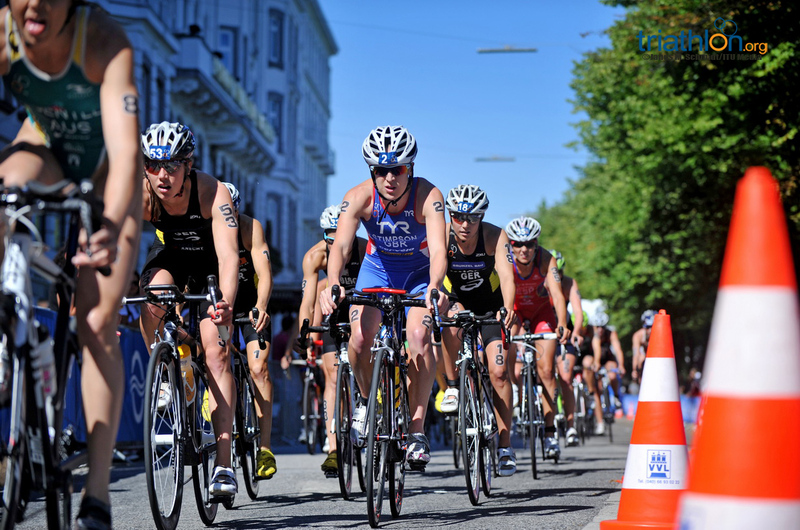 Plus with just three races left in the World Triathlon season, each and every race is crucial for gathering ranking points in the overall ITU World Championship series. After Kitzbuehel, Gomez still leads with 2744 points in the overall rankings but is less than 50 points ahead of compatriot Mario Mola on 2699. 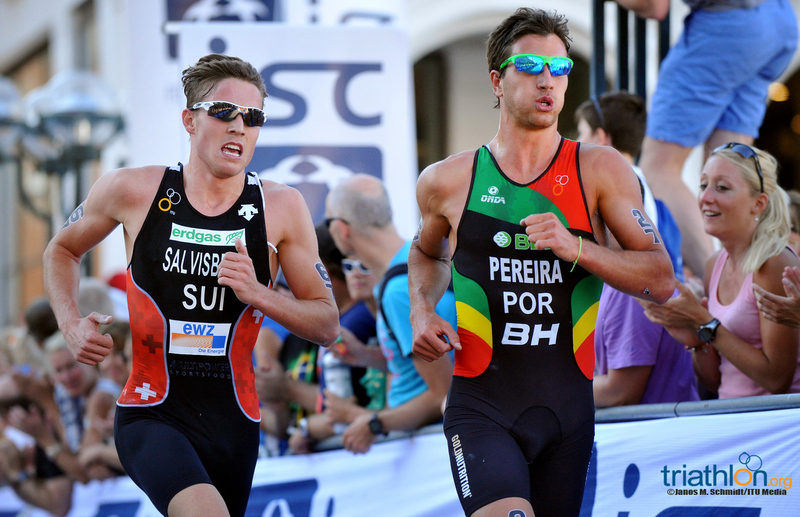 Portugal’s Joao Silva sits in third with 2422, followed by Richard Murray in fourth and Ivan Vasiliev (RUS) in fifth. 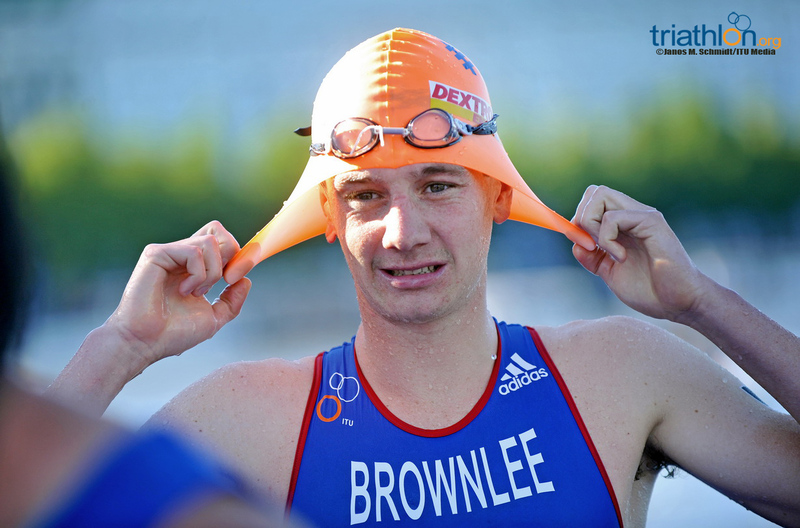 The Brownlee’s are equally tied in sixth as each have a perfect two races and two wins record this year. 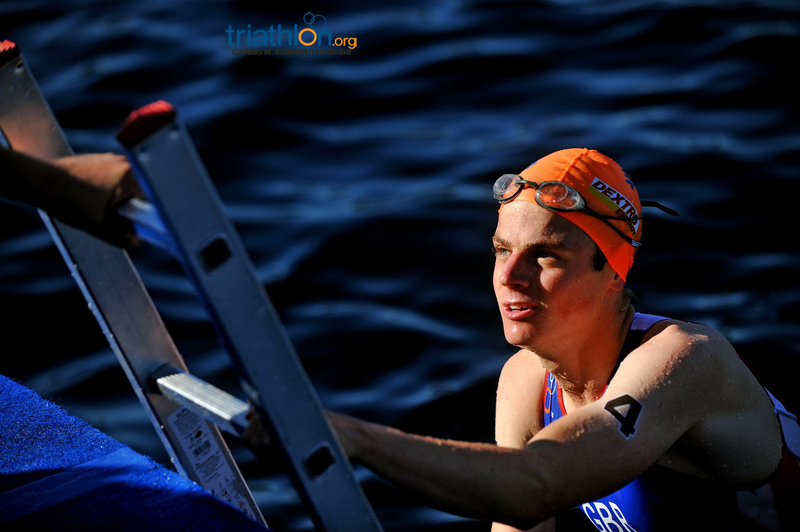 That means that while it’s definitely still mathematically possible for either Alistair or Jonny to take the 2013 ITU World Championship title, they do have some work to do in reigning in the lead. Therefore it’s not hard to see that with just Hamburg, Stockholm and the London Grand Final to go, this weekend will be crucial. 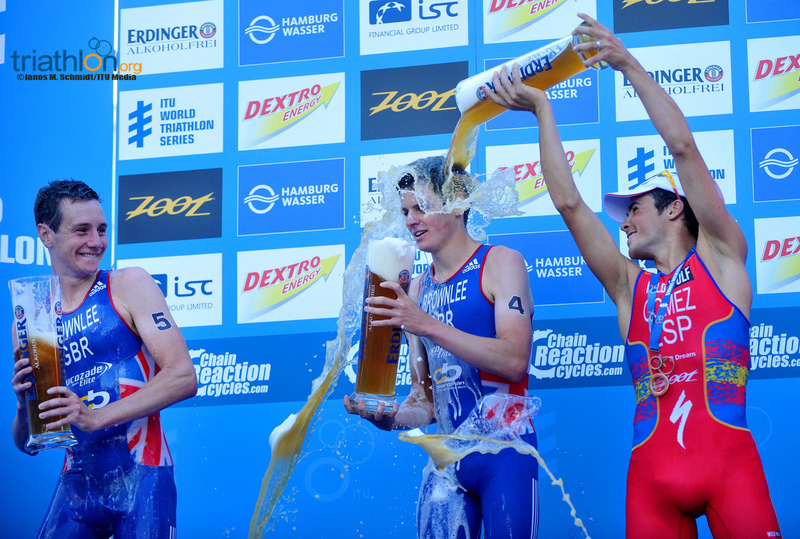 Going on form, it’s hard to see how Alistair will be beaten, but Hamburg does throw up more questions than some other courses. 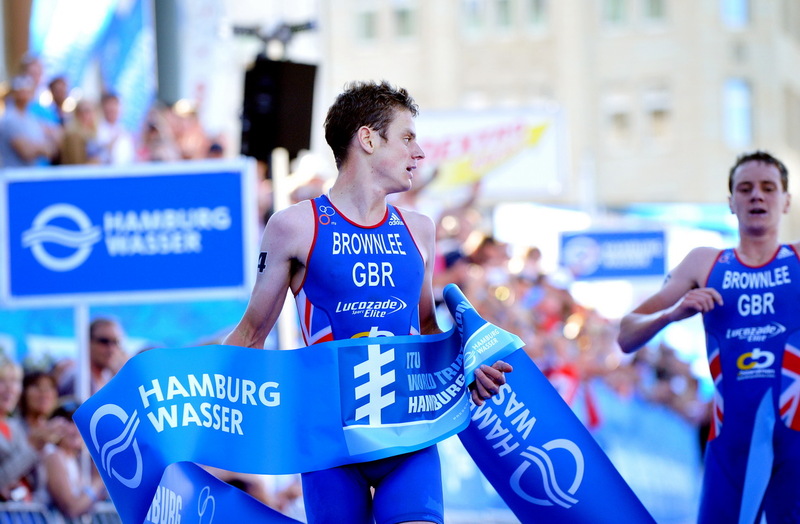 One is that in the history of the ITU World Triathlon Series, neither Brownlee has raced in Hamburg. 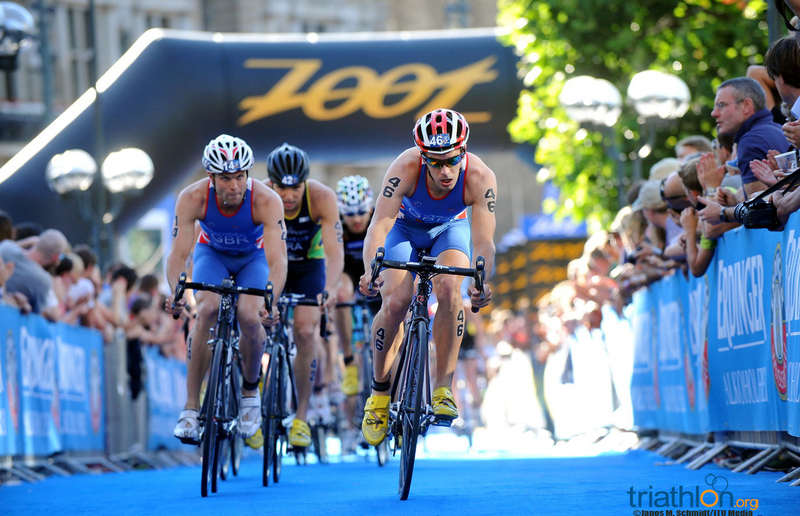 The last and only time the brothers were here was at the 2007 ITU World Championships, when Alistair claimed a silver in the junior men’s race and Jonathan finished 15th. In contrast, Gomez has a great track record there. 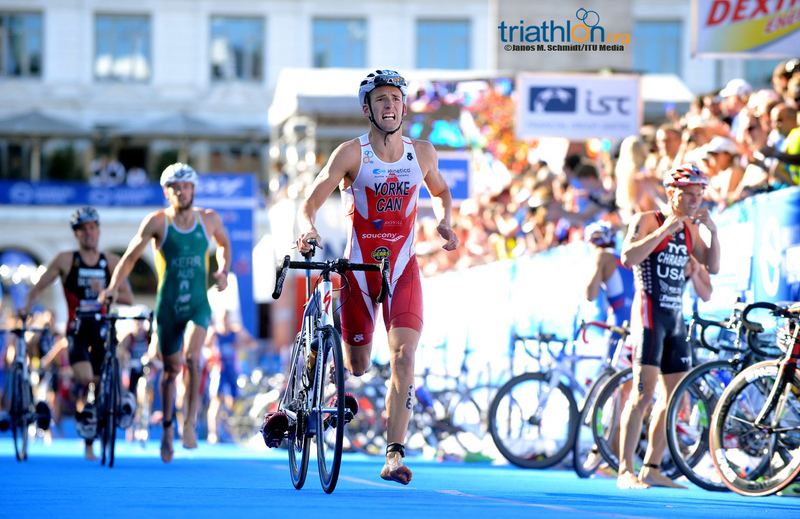 In 2007, he claimed a silver medal in the ITU World Championship race and since then has recorded one win, in 2010, and was second here over the sprint distance last year. 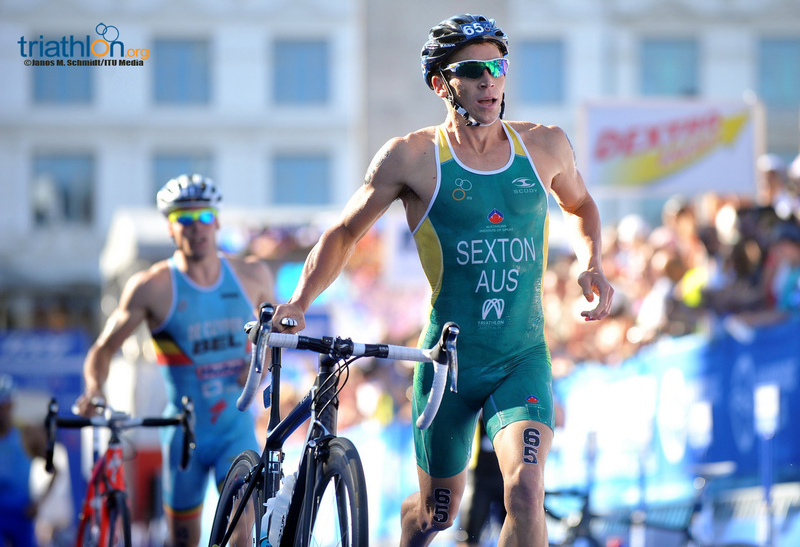 It’s also interesting to note that since the opening race of the 2011 season in Sydney, where Alistair slipped on a rain-slicked road and finished 29th, the only time he has been beaten in an ITU race was over a sprint distance. 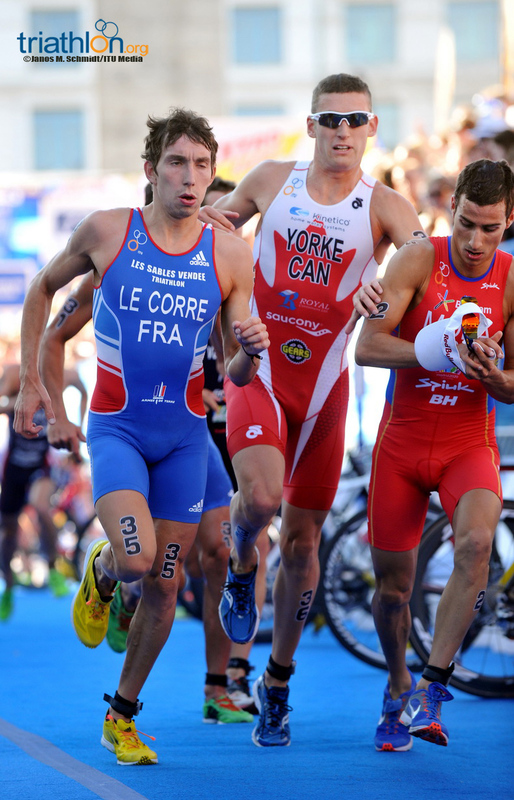 Back in Lausanne in 2011, Jonny claimed the title and Gomez was second. 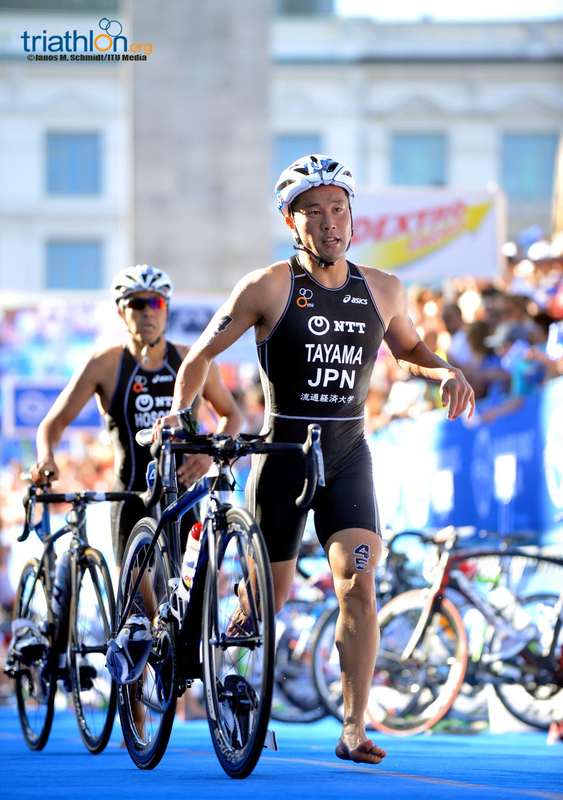 While it’s hard to go past those three for podium places, don’t forget that nine out of the top 10 men in the world will line up in Germany. 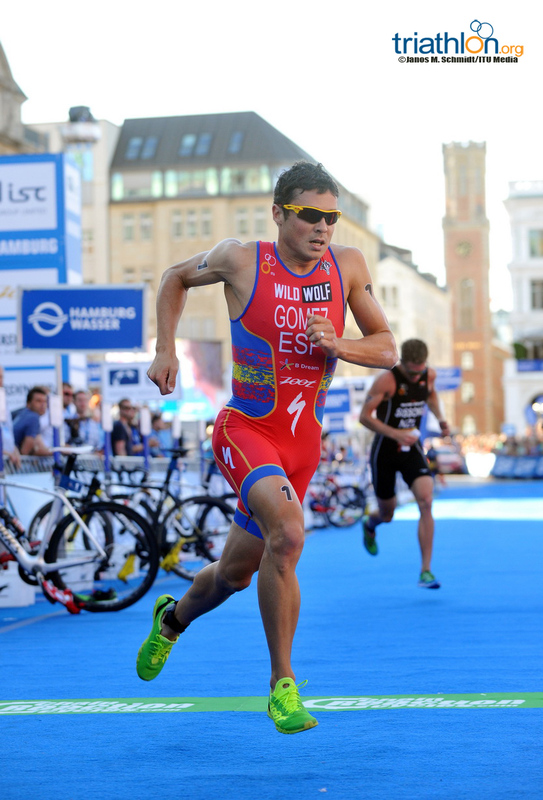 Of those Mola is emerging as a serious chance to take his first ITU World Championship in 2013, as he hasn’t finished lowered than fifth in an individual race in 2013 and added two silver medals to his career haul. 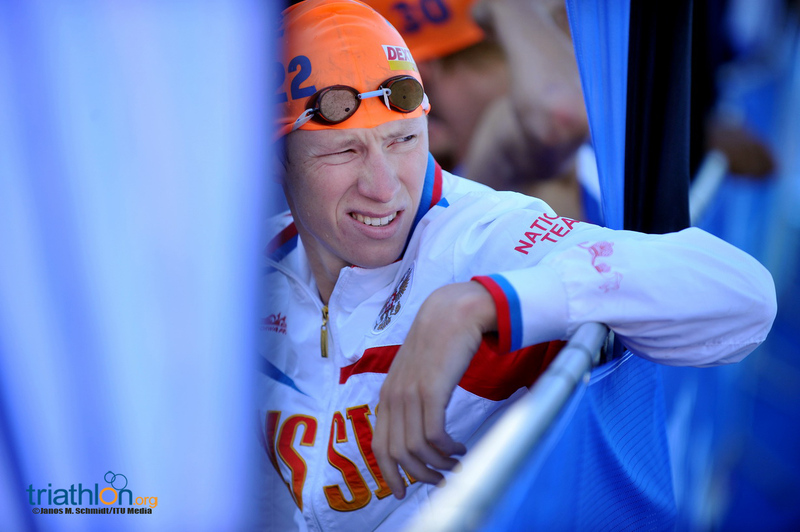 Even more impressively, in the past two races he’s posted the fastest run split of the day. 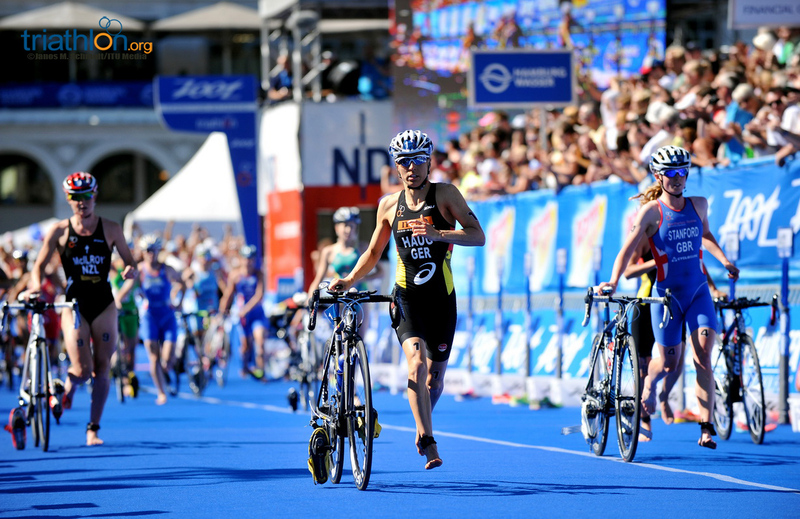 Richard Murray (RSA) lands in Germany’s second largest city with nothing but fond memories, having outsprinted Gomez to claim his first ever World Triathlon Series win here in 2012. 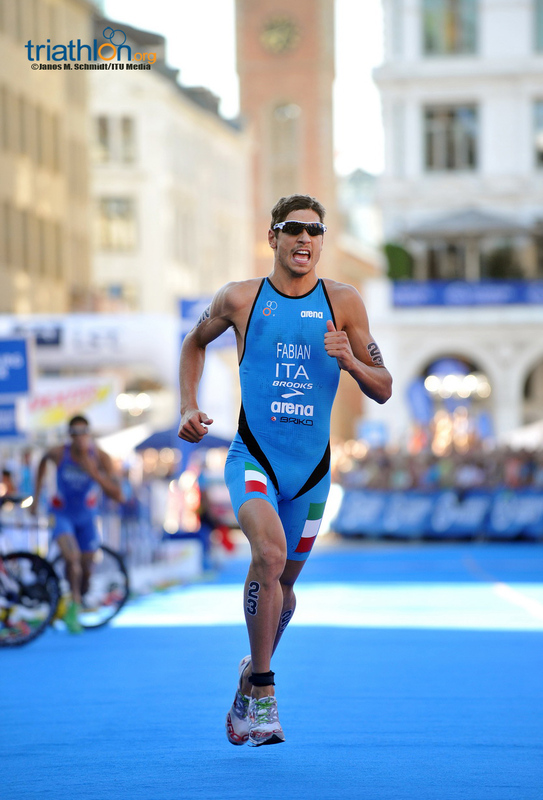 Others to keep an eye on include Italy’s Alessandro Fabian, France’s Laurent Vidal and Vincent Luis, Canada’s Kyle Jones, Australia’s Aaron Royle, New Zealand’s Ryan Sissons, Switzerland’s Sven Riederer and the always strong German team that includes Jan Frodeno and Gregor Buchholz. 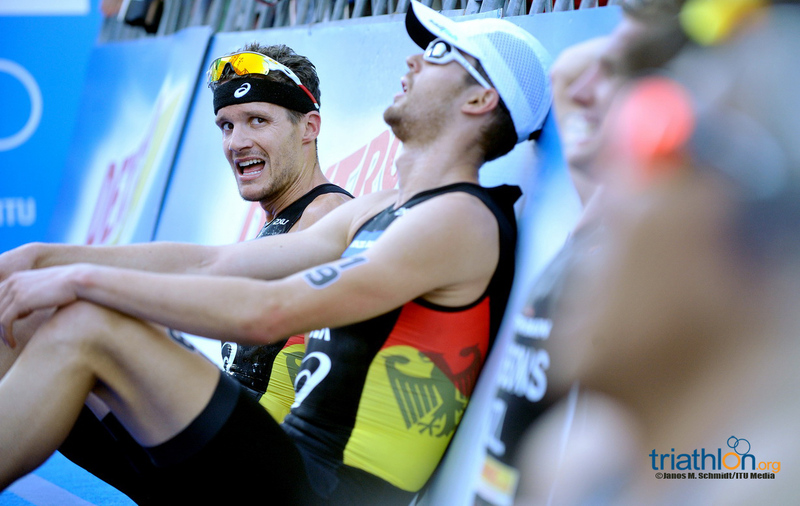 Overall, Hamburg boasts one of the deepest start lists all year, which is sure to reflect in thrilling races. 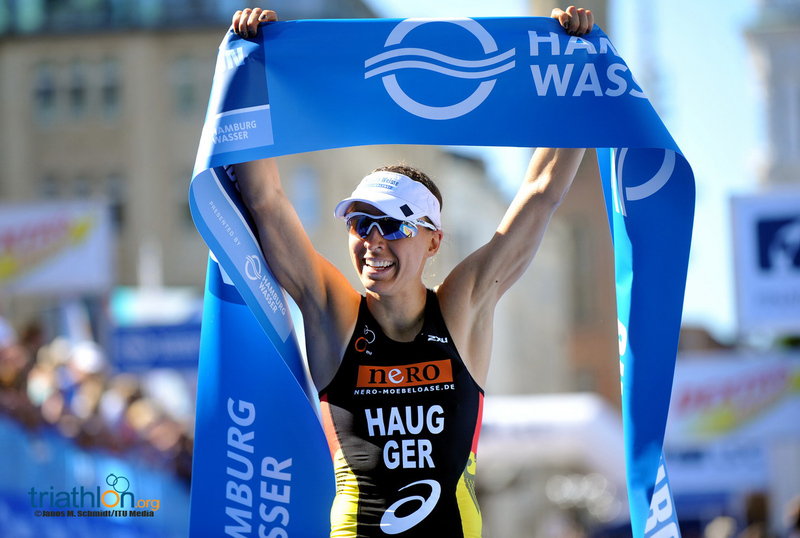 Germany’s Anne Haug goes into this race as the leading ITU athlete this year, having amassed more points than anyone else, even Gomez. 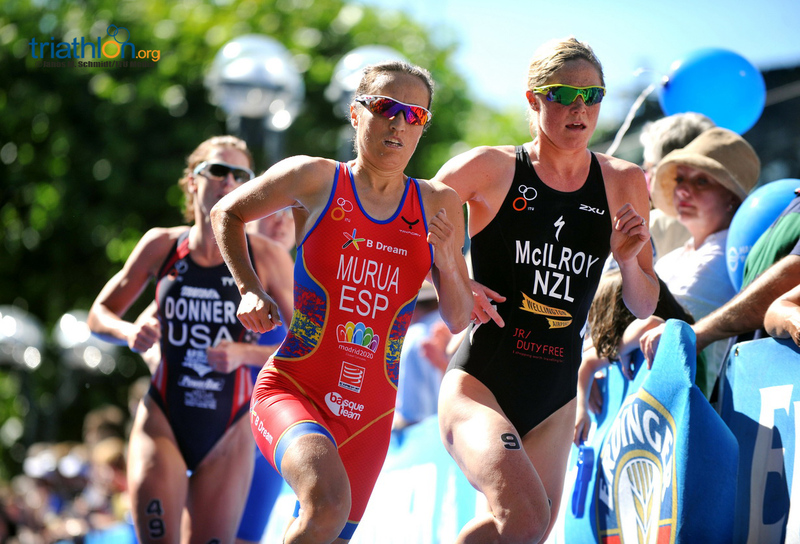 After a blistering start to the season in which she dominated the Mooloolaba World Cup and Auckland WTS, the only time she just slipped off the podium was in San Diego where she finished fourth. 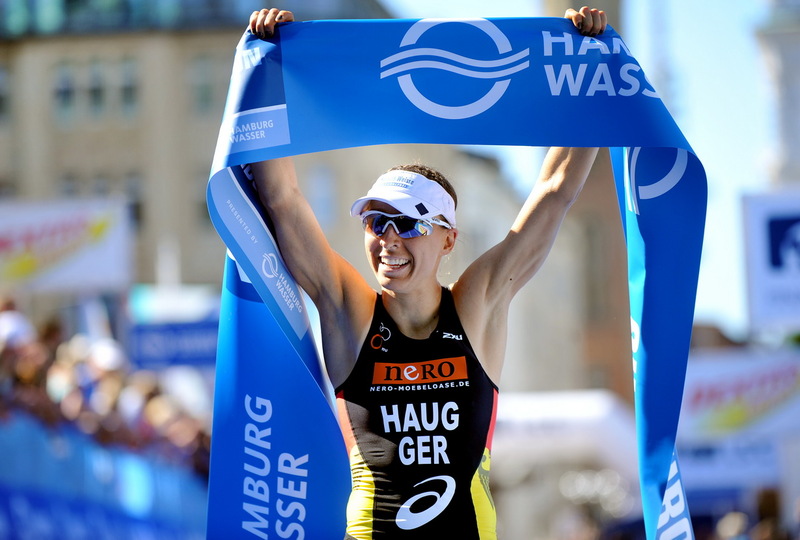 Sitting in the box seat to claim her first ITU World Championship, Haug will surely revel in the raucous Hamburg crowd. 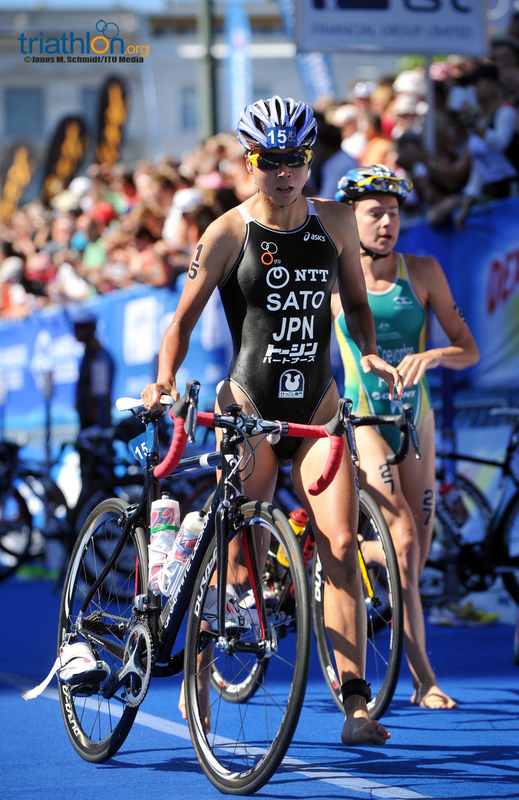 However the other two women who are within striking distance of the lead might have something to say about that this weekend. 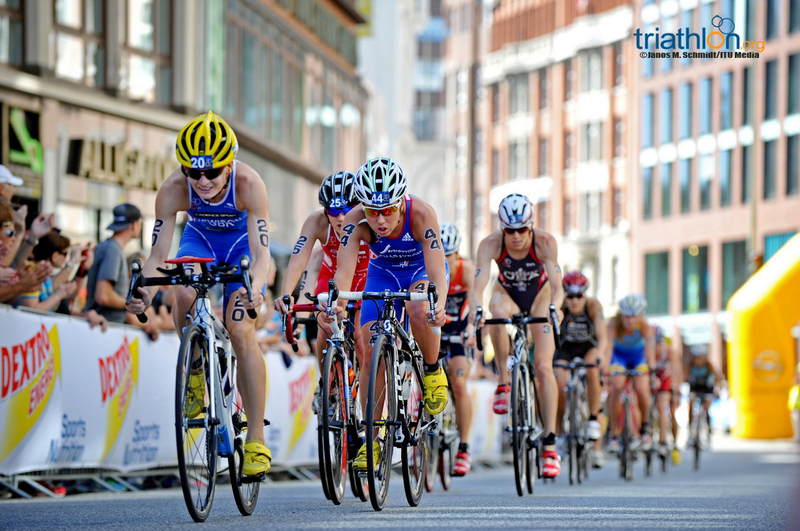 The USA’s Gwen Jorgensen is sitting in second, and the quick and mostly flat course will suit her down to the ground while Great Britain’s Jodie Stimpson has showed she is one of the most versatile athletes on the tour, with podium places on courses that range from technical and flat, to ones that require tough biking skills. 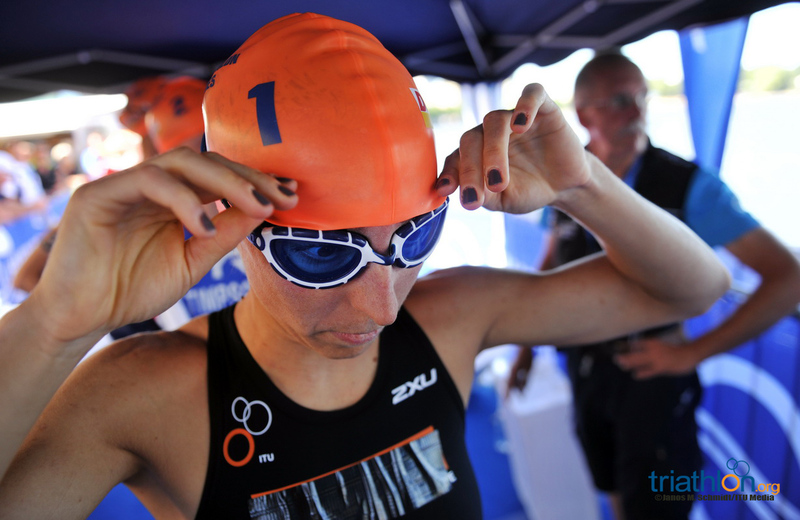 She showed them off to exemplary fashion in Kitzbuehel just two weeks ago, breaking away solo to win her first career WTS title and will no doubt be on a confidence high this week. 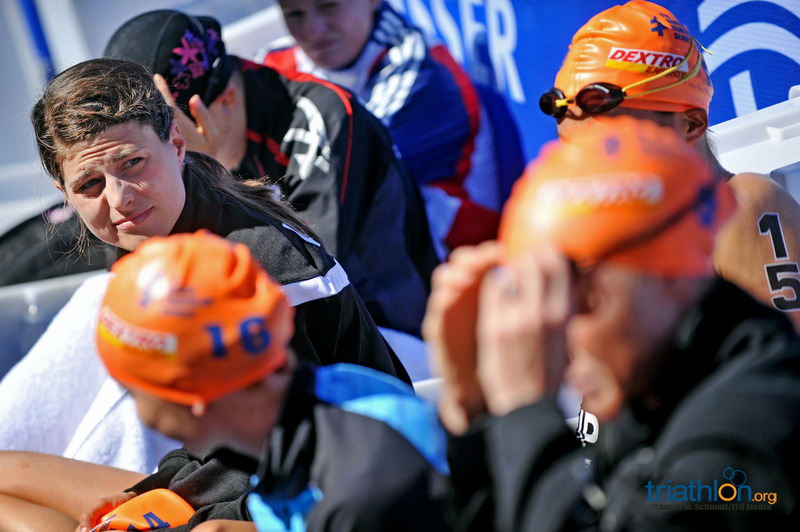 While Non Stanford sits behind Stimpson by more than 600 points, an overall world championship podium is still definitely within her reach and as she showed in Madrid and San Diego this year, when she’s on she is hard to catch. 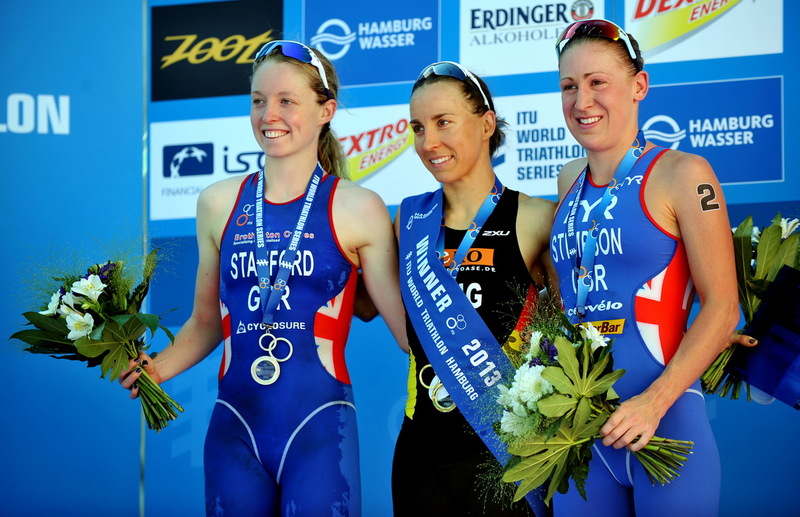 Outside that top four, there are others with some Hamburg history who will be keen to repeat it, including two-time winner Emma Moffatt and fellow Aussie Emma Jackson, who recorded her first podium place here in 2011. 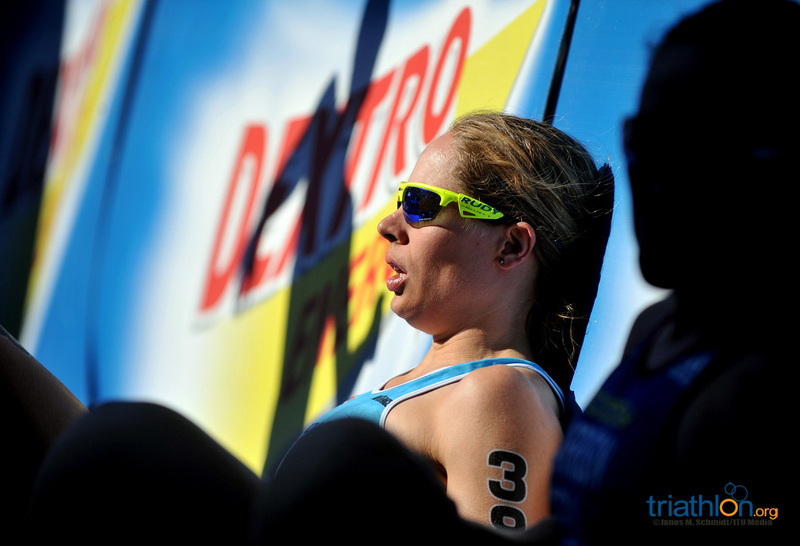 Aileen Reid is another who scored her first series podium here, back in 2010 while Sarah Groff claimed bronze here in 2012. 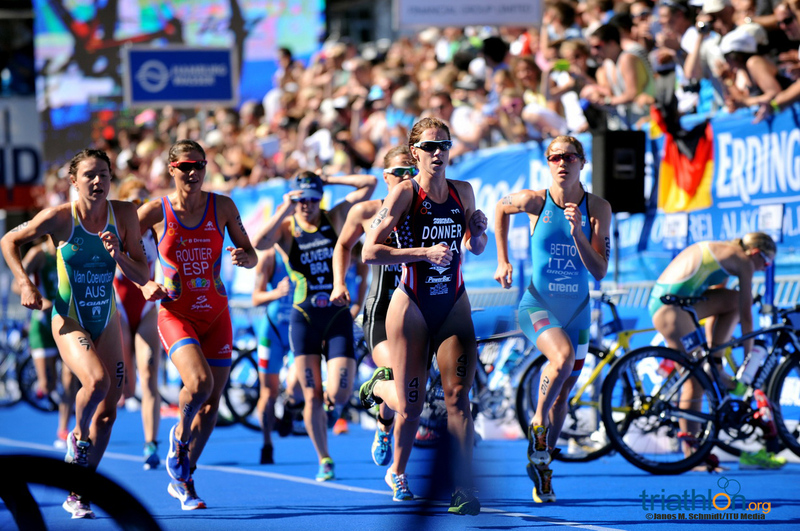 Also keep an eye on Andrea Hewitt and Maaike Caelers, and new talent in the USA’s Katie Hursey who recorded her first ITU World Cup win last week. 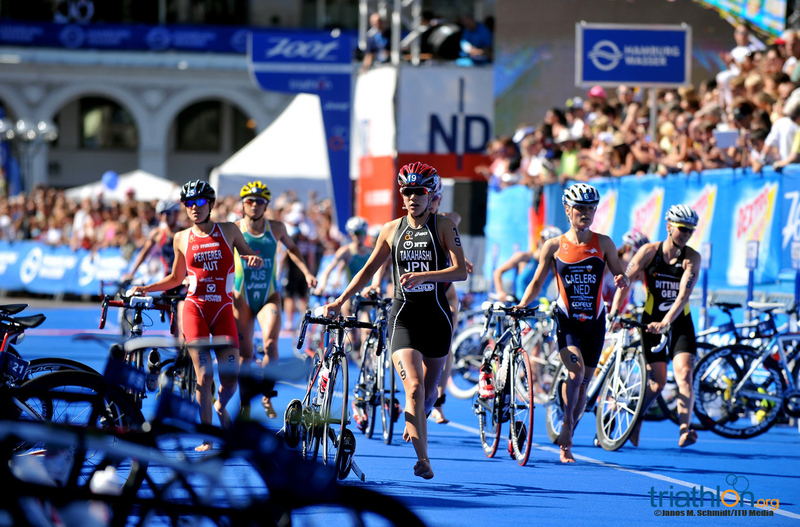 Like the men’s event, there is also a strong German team including one of the most experienced athletes on the ITU circuit in Anja Dittmer, Olympian Svenja Bazlen and Rebecca Robisch. 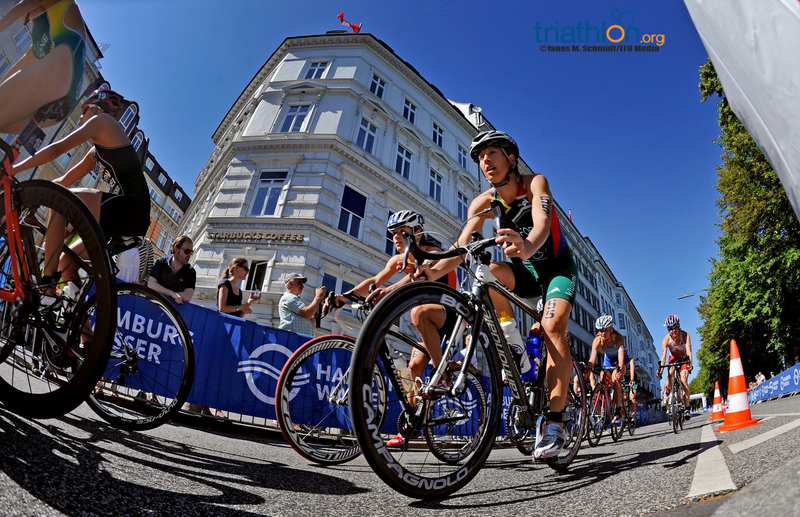 The dynamic, thrilling mixed relay format continues to grow in 2013 with teams from 20 National Federations on the start list in Hamburg. 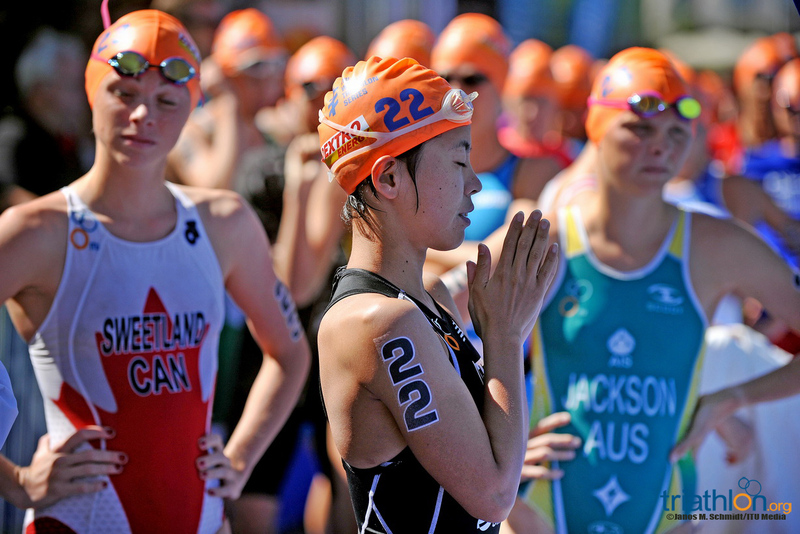 Each team is made up of two female athletes and two male, and each must complete a supersprint triathlon before tagging their teammate to start the next leg. 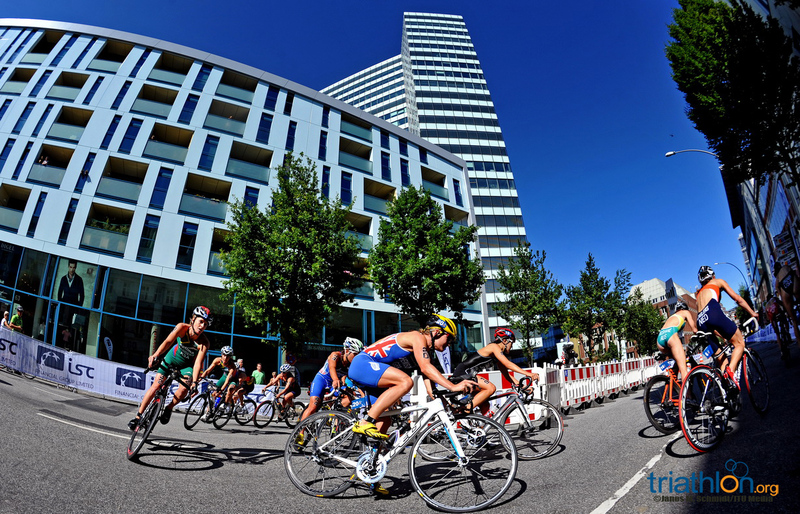 In Hamburg, the course will consist of a 300m swim, 6.6km bike and a 1.6km run. Click here for more course details. 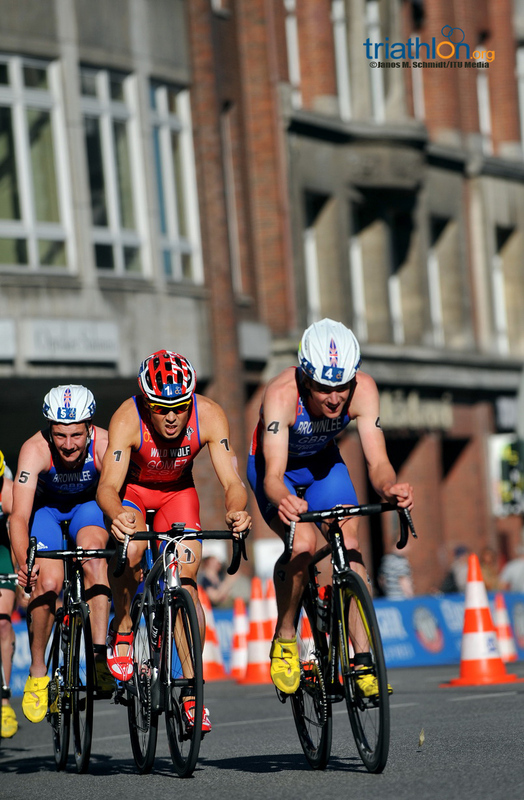 So far this event has been dominated by two teams, Great Britain and Switzerland. 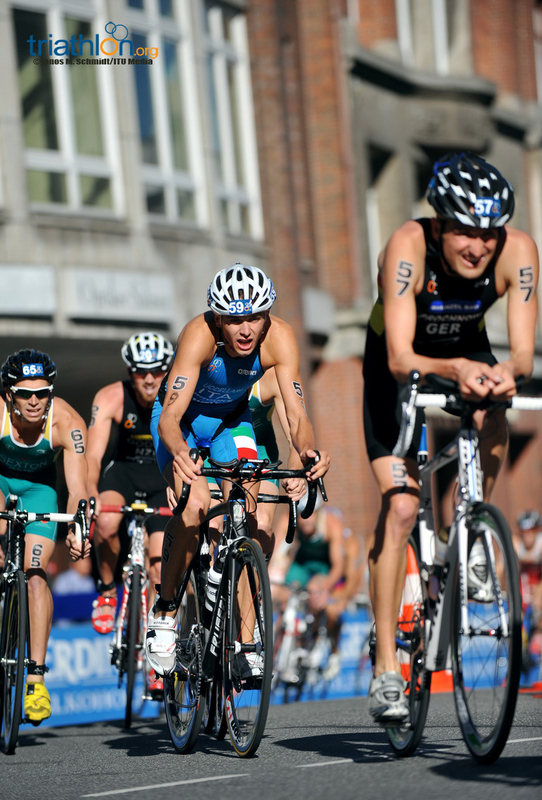 The Swiss team took the first two titles in 2009 and 2010, but since then Great Britain have taken over the mantle. 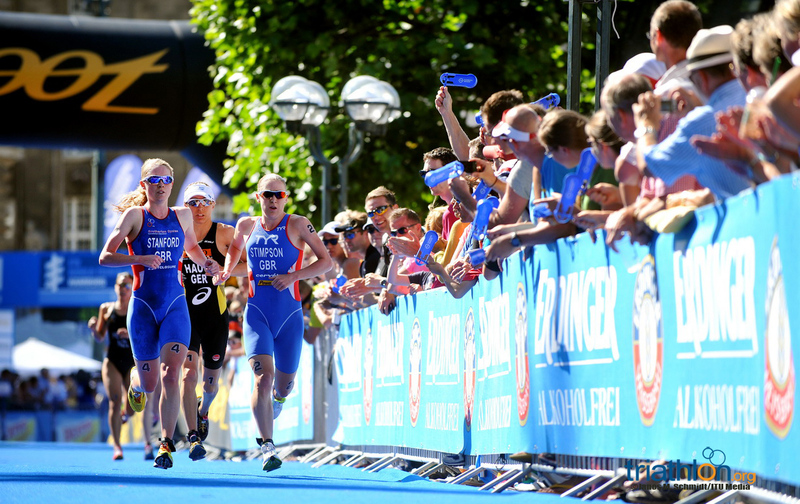 After Great Britain winning with the dream team in Lausanne in 2011, Alistair Brownlee, Helen Jenkins, Jonathan Brownlee and Jodie Stimpson, they managed to pull off a come from behind stunning win in Stockholm last year courtesy of Non Stanford, Will Clarke, Vicky Holland and Jonathan Brownlee. 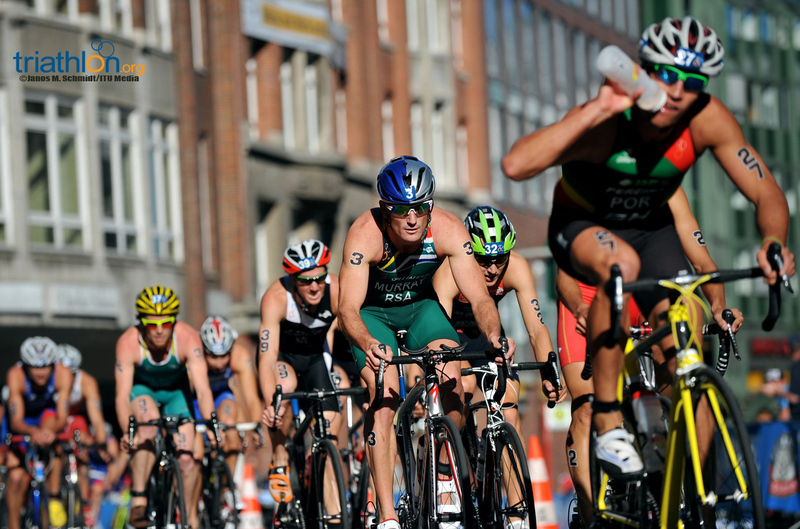 The dust has settled from one of the most epic World Triathlon Series races in history, but what can we take away from this event into the rest of the series? 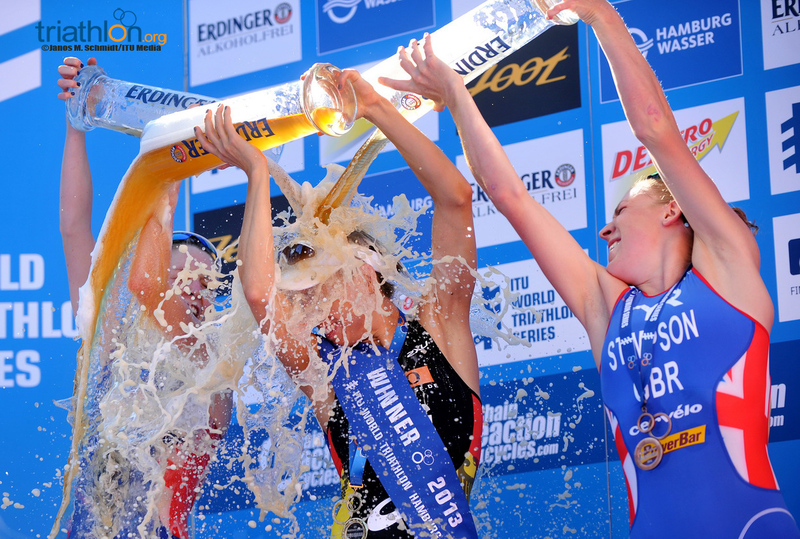 We narrow down a top 10 things we noticed in Austria. 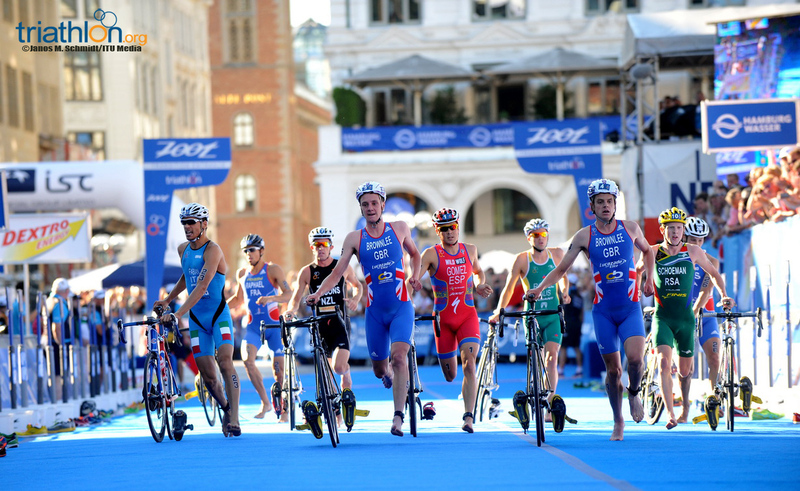 It was billed as the toughest triathlon ever, and Alistair Brownlee and Jodie Stimpson bought performances worthy of it in Austria last weekend. 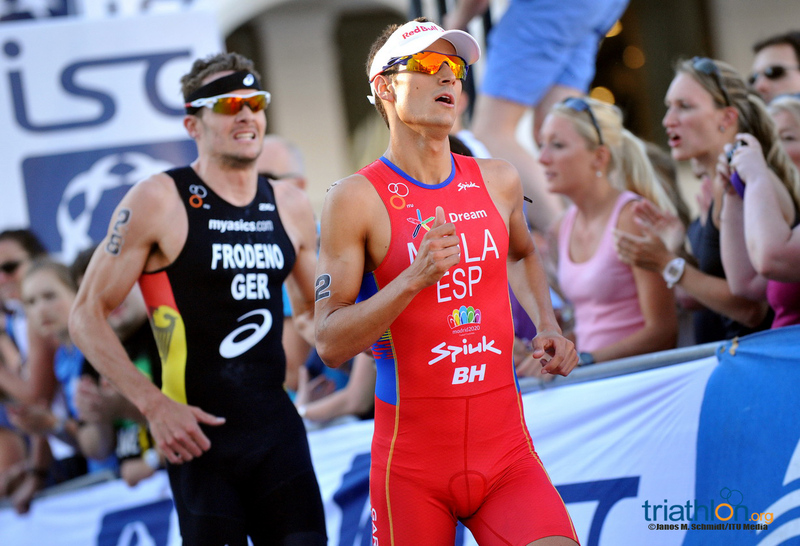 Here we take a quick look at the social buzz around #WTSKitzbuehel. 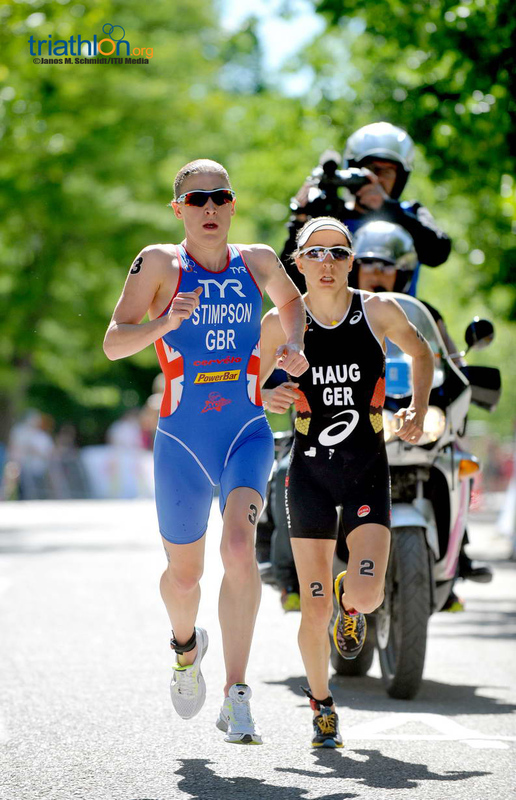 Jodie Stimpson followed compatriot Alistair Brownlee to win the grueling World Triathlon Series event in Kitzbuehel, with it earning her first WTS title. 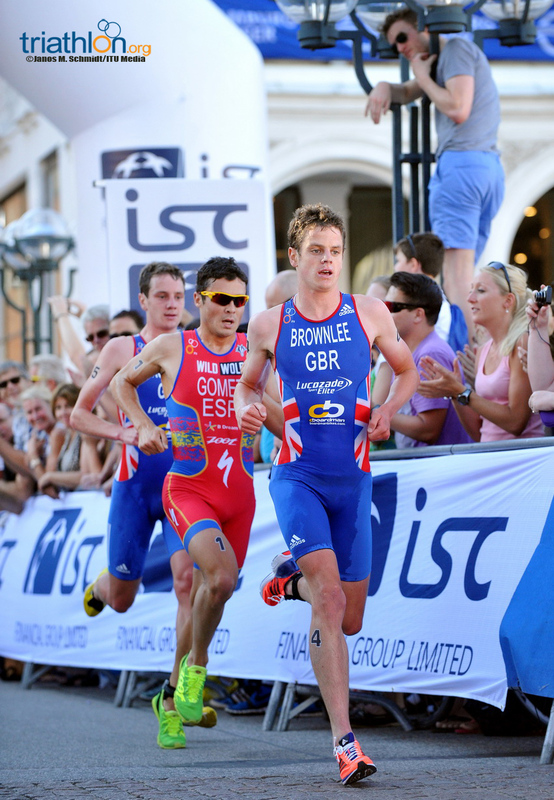 It was billed as one of the world's toughest triathlons, with the bike course hitting a gradient of 22%, but that did nothing to stop Alistair Brownlee putting down another masterclass in Kitzbuehel. 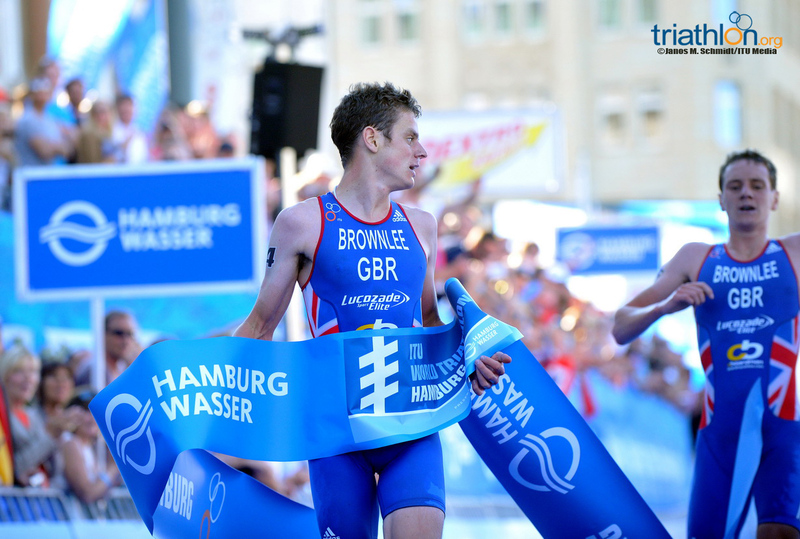 Jonathan Brownlee's season might only just be starting, but the reigning ITU World Champion but his title defence back on track with a stunning display in Madrid to beat Javier Gomez and Ivan Vasiliev on Sunday. 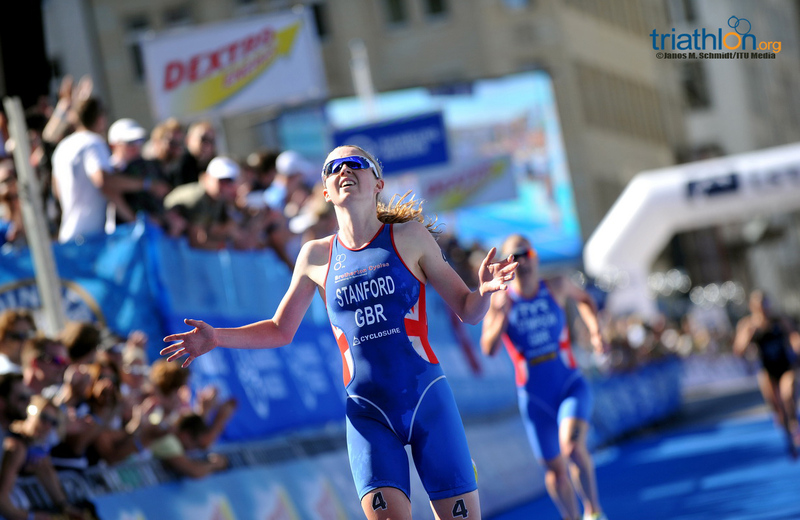 Great Britain's Non Stanford stole the show under the hot Madrid sun with a blistering performance at the ITU World Championship Series on Saturday to claim her first WTS title.